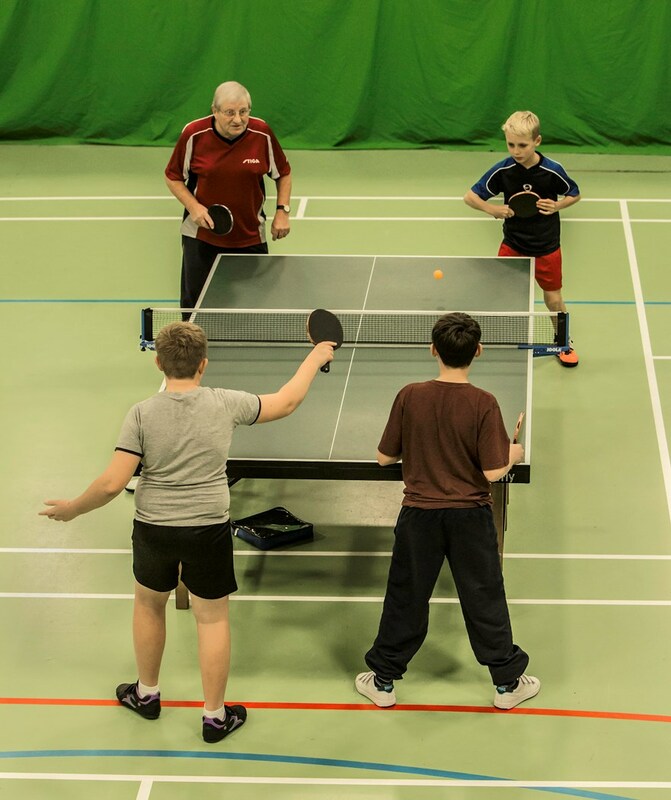 Every Wednesday evening from 7.30pm until 9.00pm the team at Tollgate TTC runs a Junior Coaching session that is open all Juniors up to the age of 18. With fully qualified Table Tennis England Coaches on hand to develop and deliver a coaching programme for all abilities and skills. There is always space for more Juniors to join the classes and all standards are welcome, so if you want to come down and have a go, the first session is free, cost after this is £3. You can go as far as you want to at the Tollgate Table sessions as we have the Essex Under 15 number 2 Junior Ollie Rampton, U18 No's 5 Arran Hutchinson, 6 Ethan Lloyd, 12 Olly Fifield & 13 Ollie Rampton as well as Essex Under 15 Girl Sophie Deng ranked at Number 5 in attendance as well as beginners and improvers. For all adults and veterans, Rik James Coach also runs sessions from 9.30pm - 10.30pm throughout the season at a cost of £5. 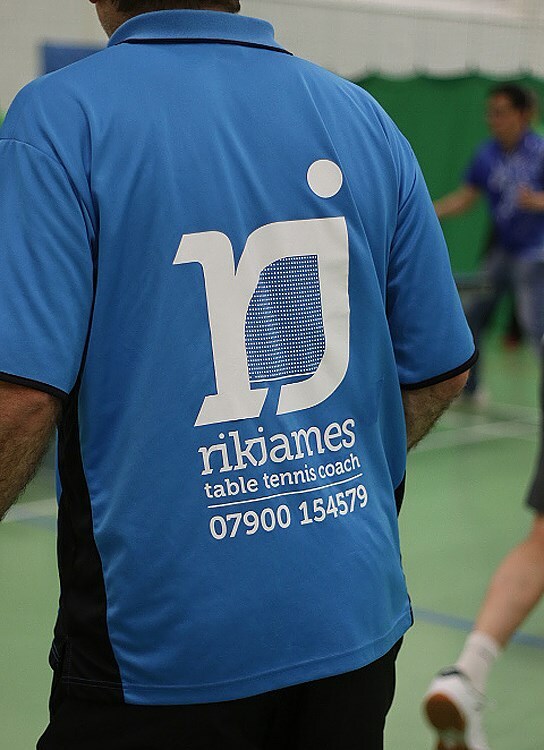 Looking for some more personal coaching then Rik also offers 121 and small group coaching at his own venue as well as group sessions at Tollgate TTC periodically throughout the year. Contact Rik James via email at: hello@rikjamescoach.co.uk or follow him on Twitter and tweet at: @rikjamescoach for more information. 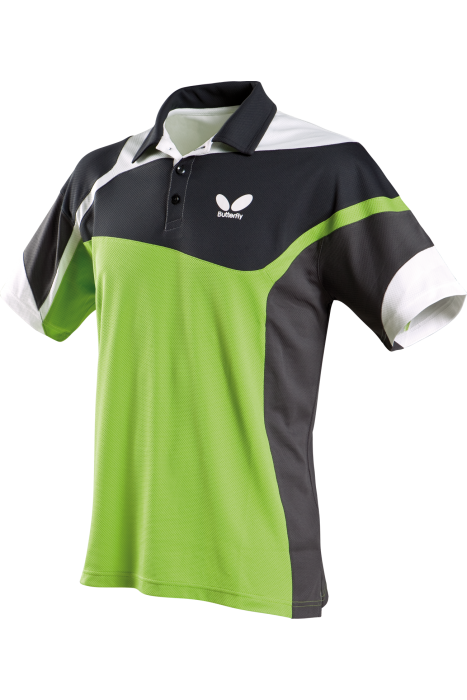 Tollgate TTC also plays host to Colchester Elite Junior Coaching sessions which are by invitation only and held on Sunday mornings.